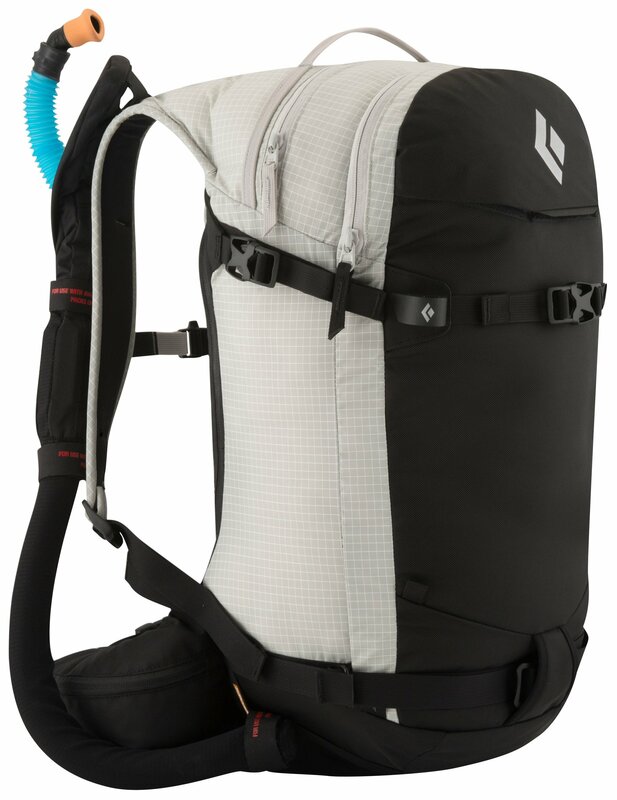 Mountain Hardwear designed its Snowtastic 18 Backpack so you can ski or snowboard short backcountry trips and bring just your key safety gear along. Its shoulder straps and back panel are well-padded for comfort, and the padding moves with your bends, curves, and swerves so you don't have anything holding you back while you ski through trees. Rear-panel J-zipper access allows you to pack everything up with ease and pull items out while you shred without having to take the Snowtastic off. Mountain Hardwear's unique webbing snow gear system lets you strap your skis to the pack in whatever direction suits you best at that moment. A hydration sleeve brings the stoke up by keeping the dehydration down, and the covered hose sleeve helps ensure you don't have an icicle of a pouch by the time you reach your peak. Let the fleece pocket hold your goggles, the front pocket store your wet skins, and the main compartment handle your safety gear. CLOSEOUTS . 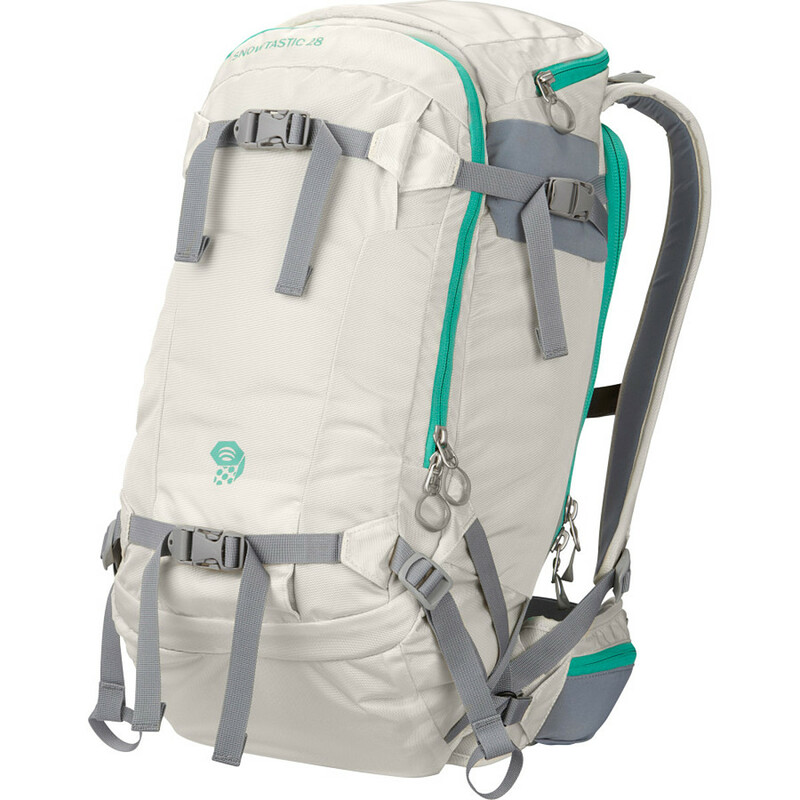 Mountain Hardwearand#39;s Snowtastic 18 backpack is streamlined enough for riding the chairlift and spacious enough for use outside the gates. The rear panel zips open for easy access and low-profile padding offer extra comfort. Available Colors: SAFETY YELLOW, BLACK. 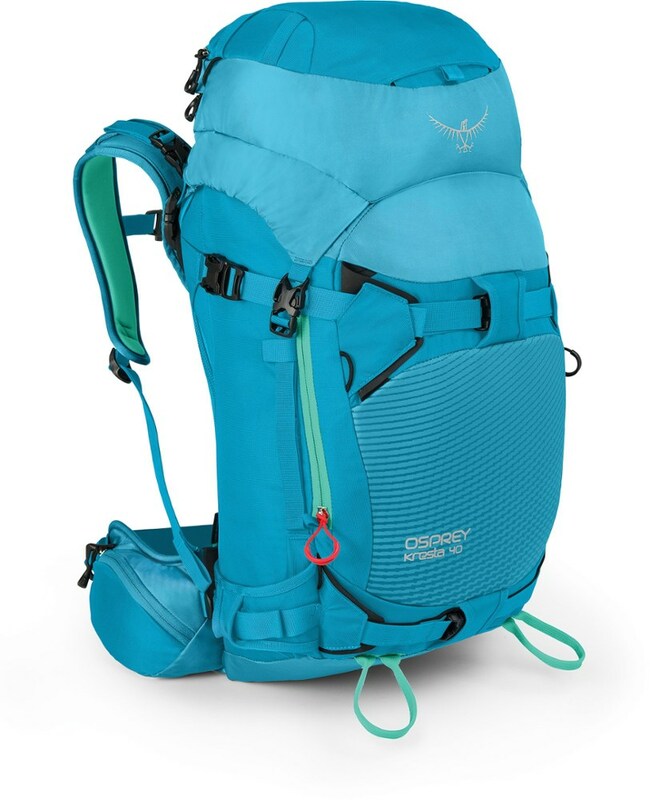 A super low profile pack for a day on the mountain with stowable ski and board carrying options. 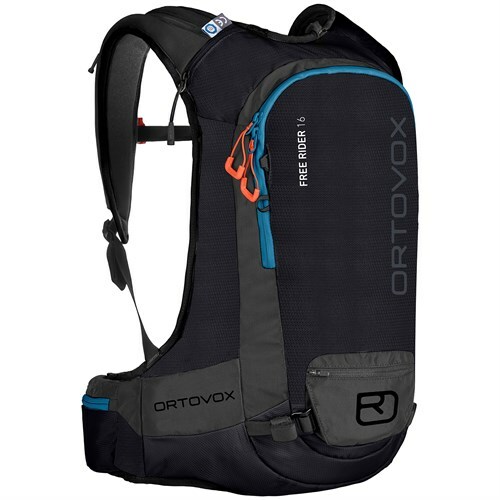 A streamlined pack with room for all your snow essentials. Designed with an easy access rear panel J-zipper to main compartment and convenient fleece pocket for goggles and other necessities. Hydration sleeve and hose and bite valve cover to minimize freezing. 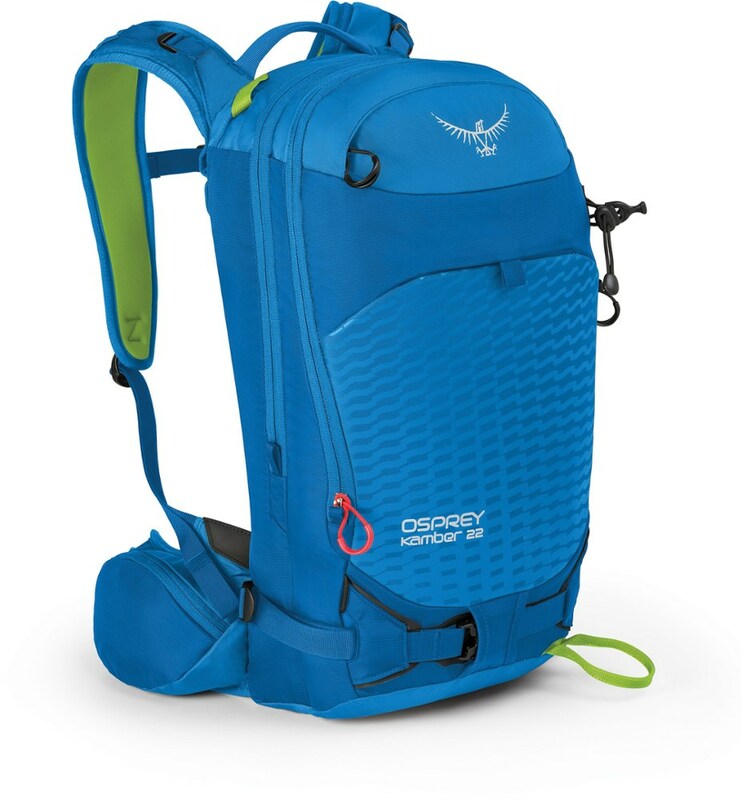 Stowable webbing for diagonal ski or snowboard carry allow for an easy transition between hiking and riding the lift. 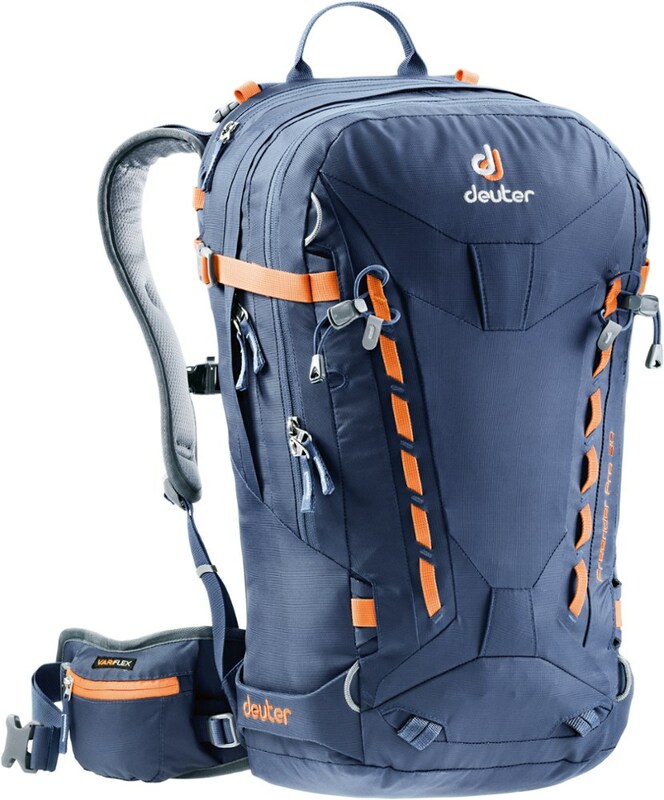 A comfortable and clean pack that maintains a close to body fit for maximum control while exploring trees or challenging terrain. 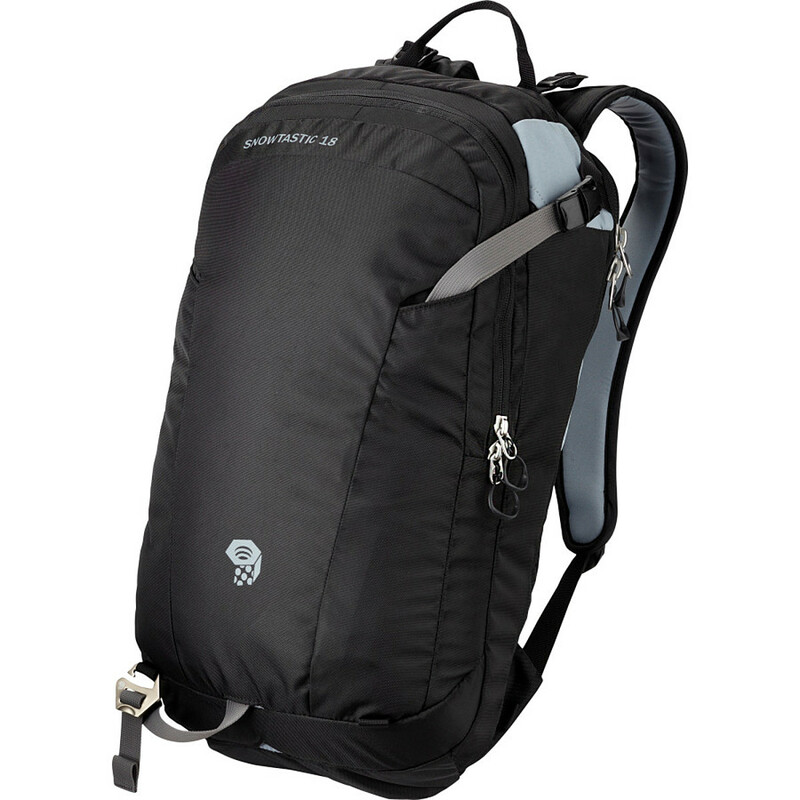 The Mountain Hardwear Snowtastic 18 is not available from the stores we monitor. It was last seen January 9, 2018	at Backcountry.com.